SAM OUTLAW’S LIVE SESSION + INTERVIEW AT BBC RADIO SCOTTLAND. 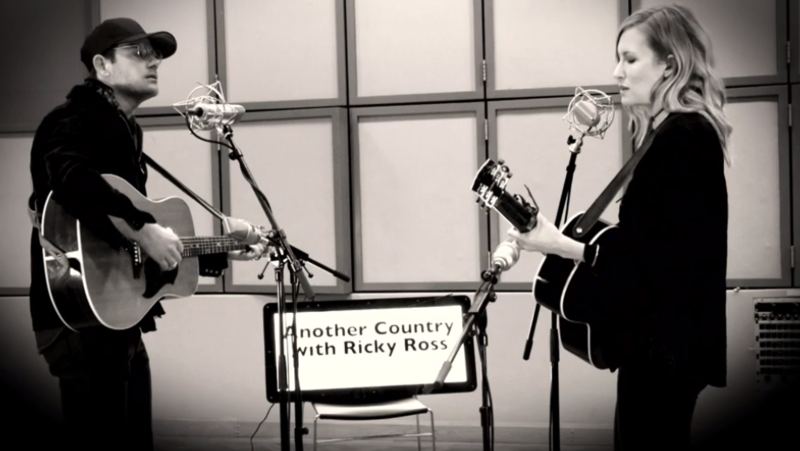 Watch Sam Outlaw perform songs from Angeleno, a Merle Haggard classic, and talk about the creation of his record on BBC Radio Scottland’s “Another Country with Ricky Ross.” Click here to tune in. https://sixshooterrecords.com/2011/wp-content/uploads/2017/11/17-ssr-logo-home.png 0 0 Sarah https://sixshooterrecords.com/2011/wp-content/uploads/2017/11/17-ssr-logo-home.png Sarah2016-06-11 22:11:532016-07-22 17:05:10SAM OUTLAW'S LIVE SESSION + INTERVIEW AT BBC RADIO SCOTTLAND.